In the 1950s and 60s, unions campaigned for lower retirement ages. Instead they are rising. Over the same period, retirement funds under-performed and state support – for example, through housing benefit – has declined. As a result people who retire sometimes lose their home. 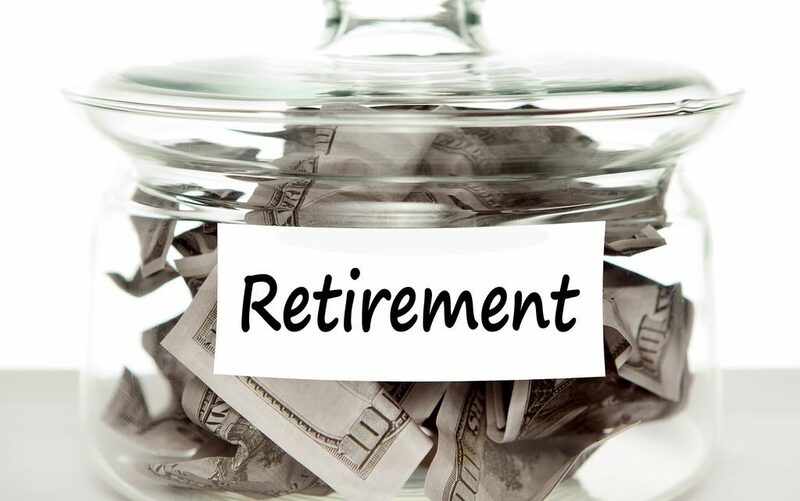 With many people on wages close to the statutory minimum and interest rates flat, putting money aside for retirement is difficult. US figures show that only 16% of people save the recommended 15% of income. In the UK, the number of people in occupational pension schemes is at the lowest since 1953. Even for professionals, repaying student loans diverts cash from other investments. 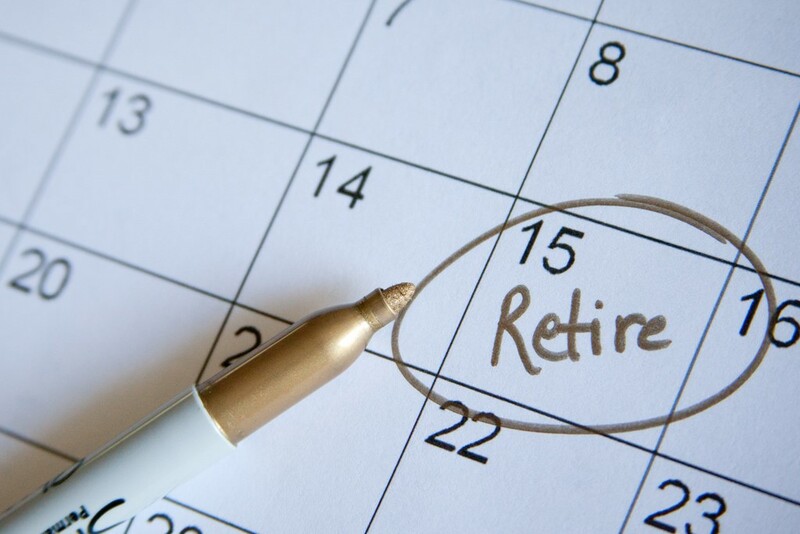 However, by planning early and making lifestyle adjustments, it is still possible to enjoy financial independence in your fifties, forties or thirties, or to pull back your retirement age from your seventies to a civilised 62. Sound advice is to plan early, live below your means, invest the difference wisely, live by cash not credit and resist temptations to raid funds early for other purposes. 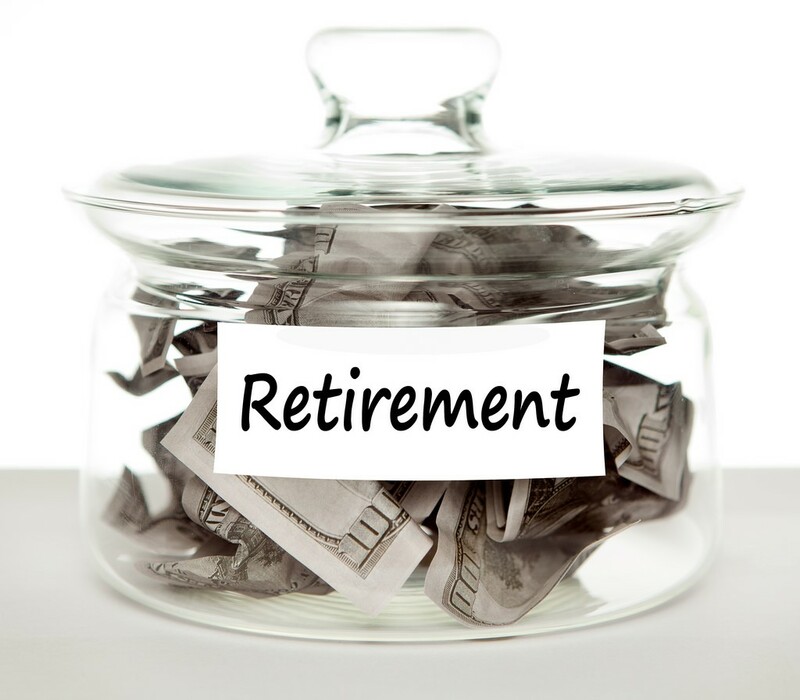 Some people call it “the FIRE movement” – financial-independence-retire-early. But to achieve it in these brutal times requires expert advice. Carrie Schwab-Pomerantz, chairman of the Charles Schwab Foundation, says “People misunderstand that you have to put [your money] in investment vehicles”. A common mistake is raiding retirement funds to pay for college educations. In the long run the real value of the help may be small and the damage to your investments too serious to merit it. Financial experts also point out that many people are house-rich but cash-poor. From the planning point of view it could be better to live more humbly so you can invest more. If you’re wondering “what does an independent financial advisor cost?” – the answer is that initial advice should be free and you only pay a commission on work you ask them to do. For a genuinely independent financial advisor Chippenham residents have various options. Retiring doesn’t mean sitting around doing nothing: it means the freedom to do the things you want. Nothing prevents you continuing to generate an income from doing them, and this is another possibility that should enter into your planning. Wise investment can turn retirement into an opportunity to start a new business, get a book deal or pass on valuable expertise. How To Make A Home Mini-Bar?